This versatile coffee table by Robert Langford will seamlessly fit into any home, whether a chic city apartment or a sprawling estate. 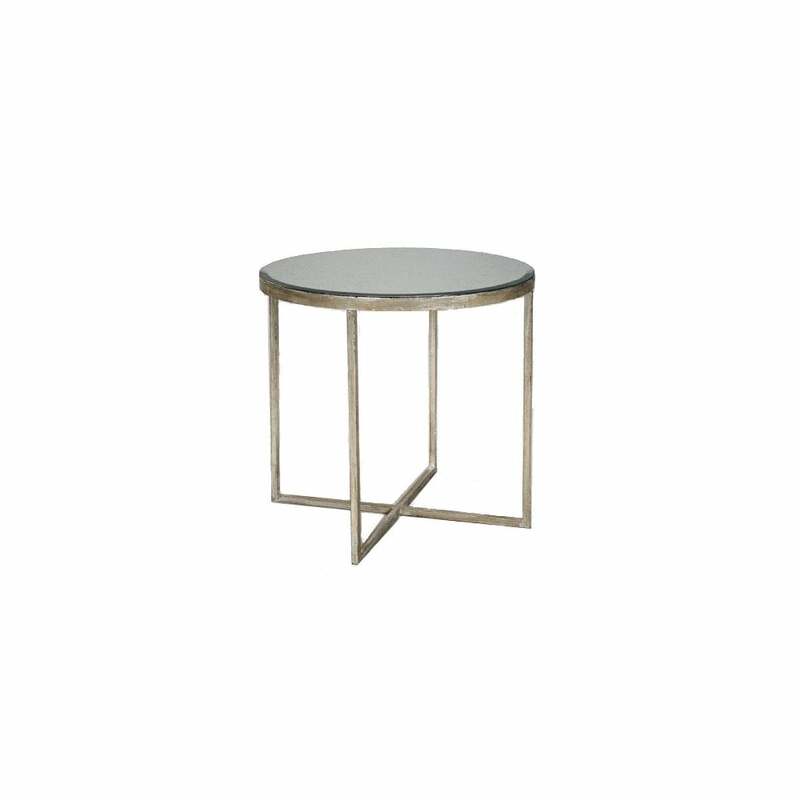 Ideal for rooms with restricted space, the Brody Side Table will create a stylish focal point in a hallway or living room. Hand-finished in a distressed silver leaf, Brody is also available in a deep bronze or glittering gold. Featuring a round, antique mirror table top, style with scented candles, flowers or your favourite coffee table books.